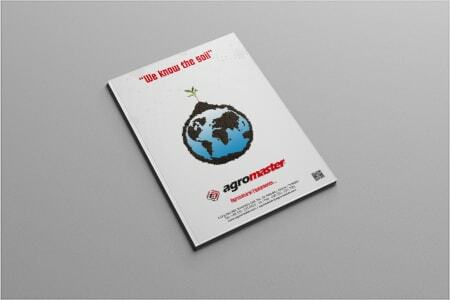 of the discs without undue pulverization of the top soil. 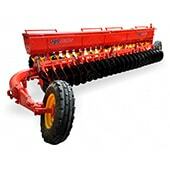 Mounted on the wheels this revolutionary new disc harrow is very simple in design. It throws the dirt always in the same direction, leaving the land perfectly level. 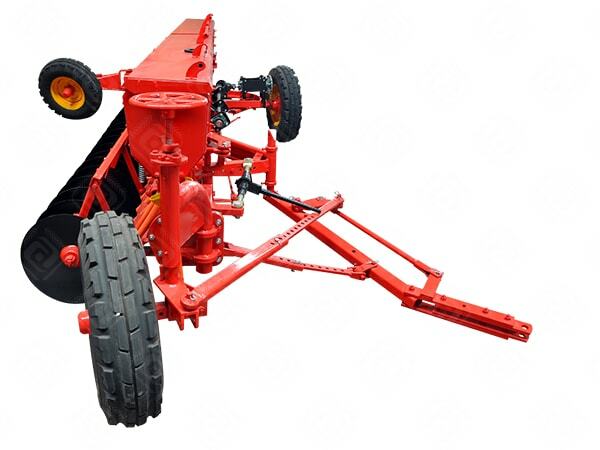 In spring seeding and tillage operation or fall cultivating there is no faster method of doing this work than with a SM24, at less cost per acre. The independently mounted gangs of discs provide the valued advantage of flexibility. 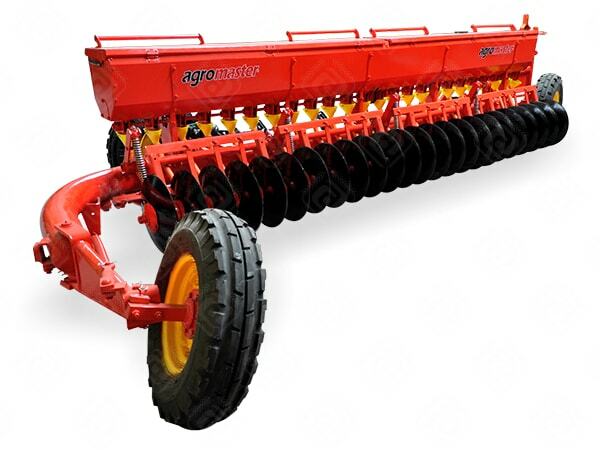 This allows the discs to penetrate the ground to a uniform depth in both the hollows and on the high spots across the land. The SM24 is two machines in one. 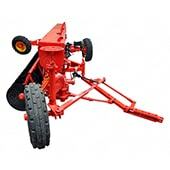 It is available with a grain hopper attachment. 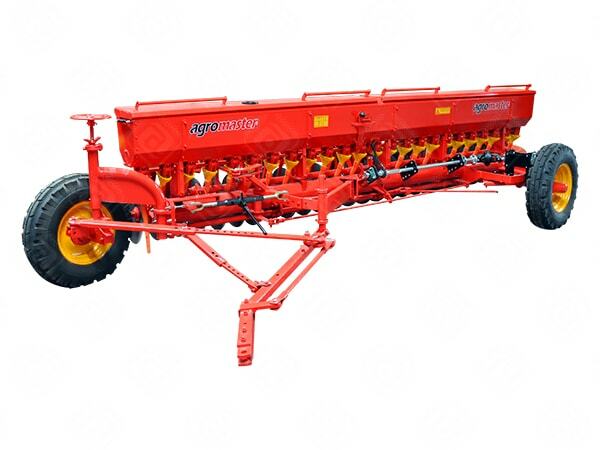 Use of the attachment speeds up the spring seeding operation and assures the operator of a good cultivating job and seed bed. 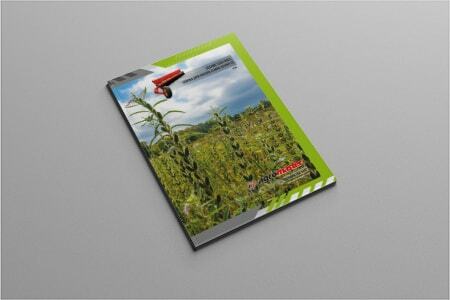 Standard distance between seed distributors is 17,5 cm. 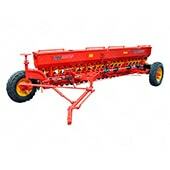 By closing intermediate distributors you can do seeding in bigger row distances.